the Channel Islands, Jersey, Guernsey, Sark, Alderney, Isle of Man, Isle of Wight, Orkney Islands, Shetland Islands, Inner Hebrides, Outer Hebrides. The Isle of Wight - is situated in the English Channel just 4 miles off the south coast of England separated from the mainland by the Solent. 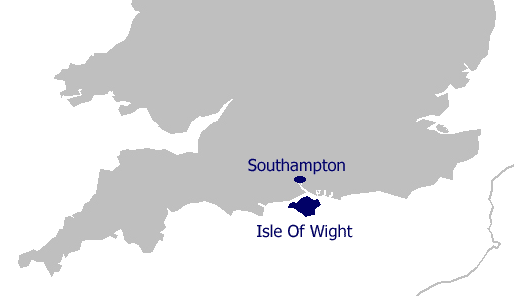 The Isle of Wight is part of the United Kingdom and all shipments are subject to VAT at the standard rate. We provide a comprehensive delivery service in the Isle of Wight, delivering to the door. Where required consignments are delivered on smaller vehicles. Service: Daily from our Bradford depot. Transit time: 2 to 3 days. 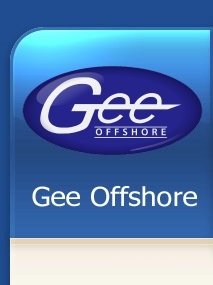 Specialised Groupage and Full Load Services to the UK Offshore Islands.